Residential Carpet Cleaning service is a necessity for homeowners wanting to keep their homes clean and fresh smelling. It provides relief from pet odors, dirt, allergens, carpet stains and more. Homeowners can relieve themselves of the heavy burden of self-cleaning their carpets by hiring a professional carpet cleaner company Like Quams Carpet Cleaning. Homeowners get the benefit of peace of mind from knowing they have hired an expert. Professional carpet cleaners provide services that include cleaning and scotch-guarding carpet fabrics. Make sure to do your research. Ask questions about the company, the owners, their equipment, insurance, and customer satisfaction ratings. It is always great to get a company that’s familiar to your area and generally well known. You want to choose a company that’s been in business for a while and has the experience and expertise you need for your job. Ask if they offer other services such as HVAC cleaning, dryer lint trap cleaning, power washing or other cleaning services that you may need. Ask if they offer discounts for multiple visits or combination cleaning services. Carpets should be cleaned annually to increase the longevity of the fabric and help reduce respiratory problems. If you have pets or high-traffic areas, it would be wise to clean more often. We use state-of-the-art equipment, low noise rotating brushes, less water, and no harsh chemicals. Uses less water that equals less drying time, usually same-day. Our professionals will have your carpet looking like new. Regular service performed by Quams keeps bacteria, pet hair, odor and dander under control bringing tremendous relief to allergy sufferers. 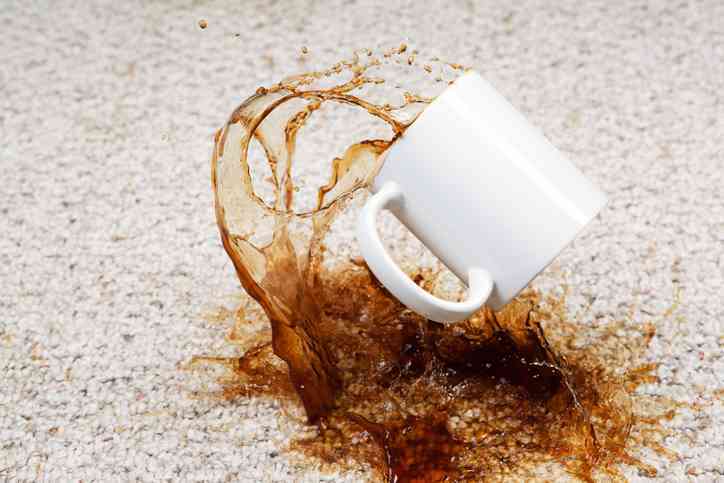 We can extend the life of your carpet thereby saving you money over time. A professional carpet cleaning service will provide you with the high-quality results you and your family expect.